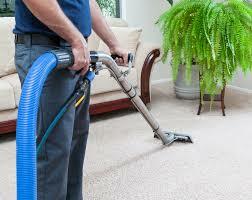 Clean Touch Carpet Cleaning Killeen offers a variety of Killeen carpet cleaning services to meet your needs. We know that as you operate in your daily life and interact with your family and friends that your carpets get a lot of use. And in order to protect your families health and offer your family a clean comfortable environment your carpets have to be cleaned along with your upholstery as well. 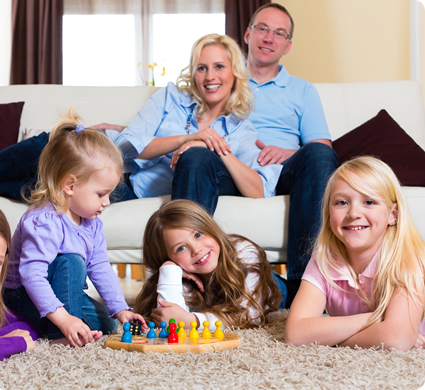 Why Clean Touch Carpet Cleaning Killeen ? in Killeen, Cleaning carpets and upholstery cleaning means removing germs, dirt, soil and more from your carpets, mattresses, couches and more. It’s peaceful and enjoyable being in a clean atmosphere and if your carpets are dirty then your living unhealthy. 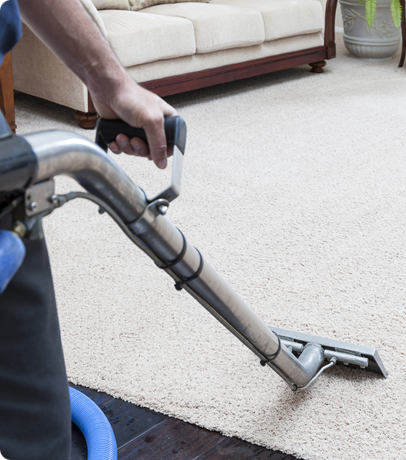 Clean Touch Killeen Carpet Cleaning Services can bring a new level of comfort to your home in Killeen TX, Harker Heights, Nolanville, Florence, Copperas Cove and Gatesville, Texas. Clean Touch Carpet Cleaning Services in locally owned and operated, we take pride in our professional services. 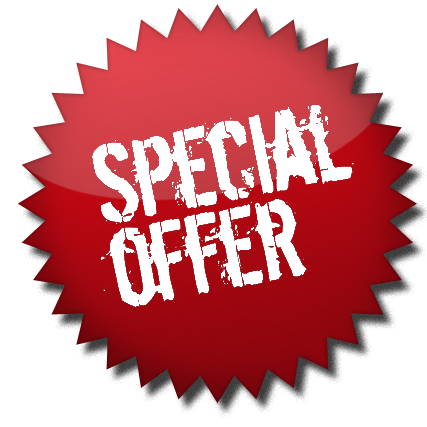 We have created packages that save you time and money with your hassle free carpet cleaning services in Killeen, Copperas Cove, Harker Heights, Belton And Temple, Texas. With our powerful state-of-the-art truck mounted equipment, we are able to accomplish the best results that meet your carpet care needs.